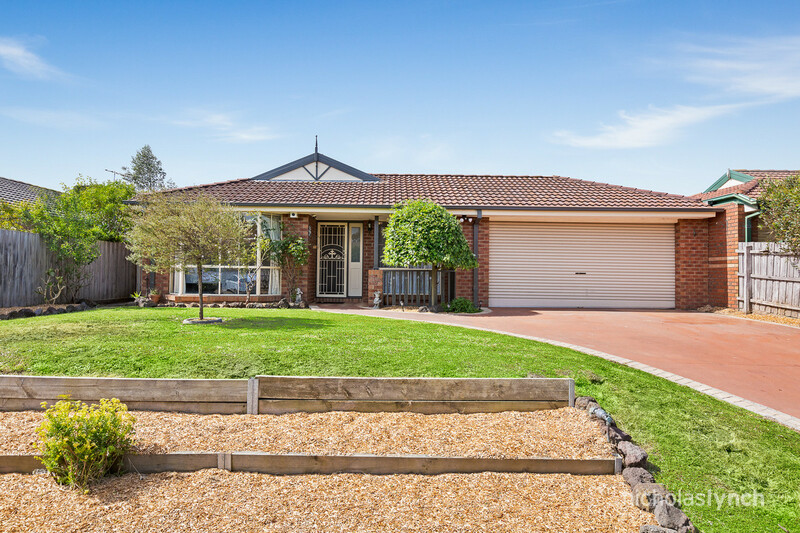 Positioned in a sought-after location near shops and quality schools, this Langwarrin residence is a haven for family living. 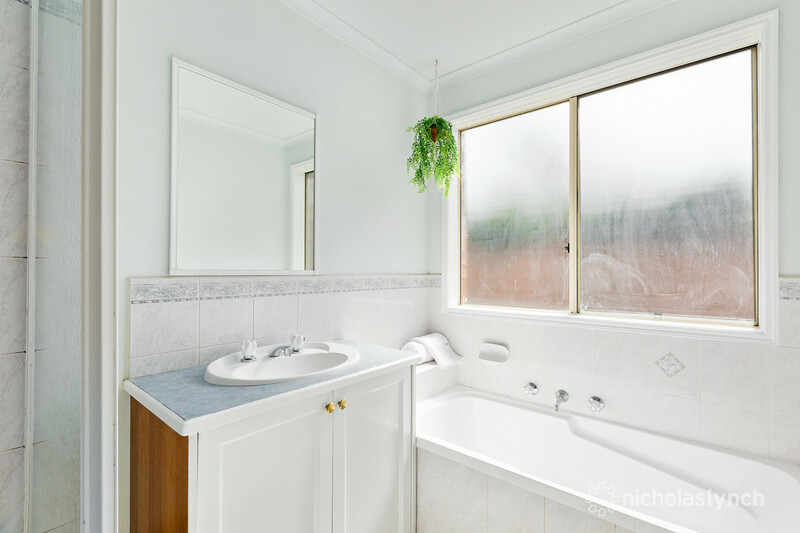 Set on 600sqm (approx. 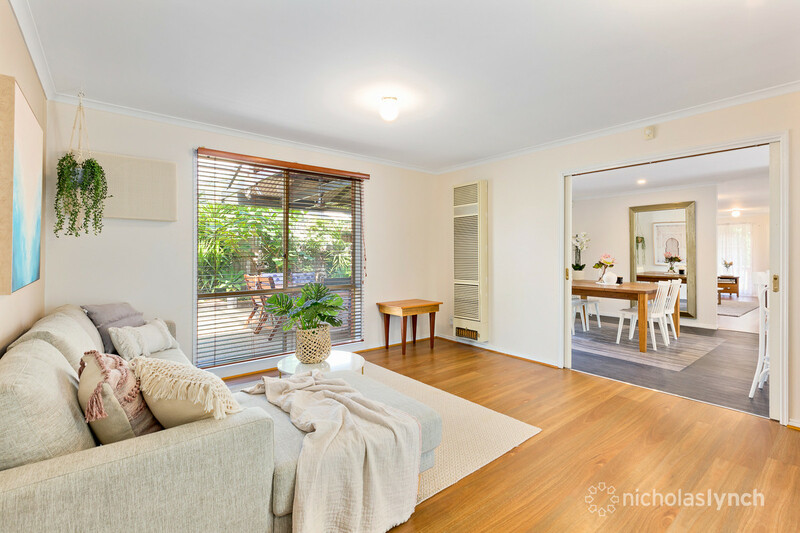 ), the well-presented brick veneer home features two generous living zones plus a study. 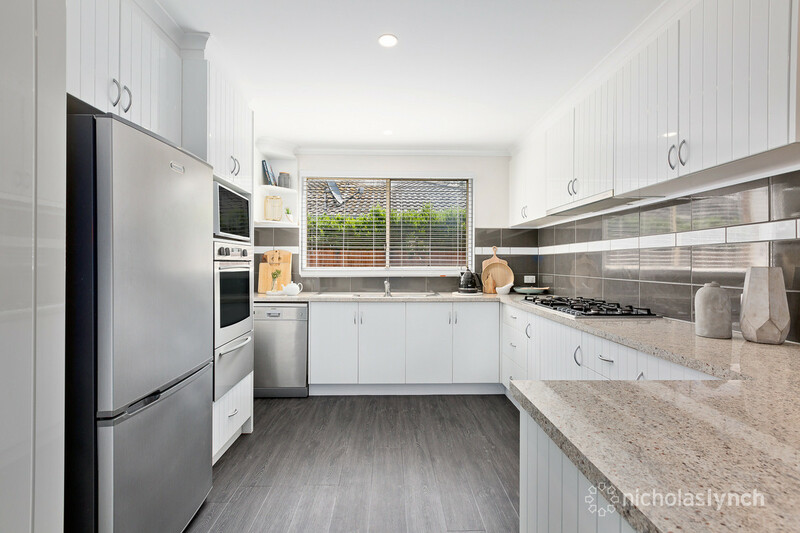 The light-filled kitchen contains a breakfast bar and stainless-steel appliances including a gas cooktop, oven and dishwasher. 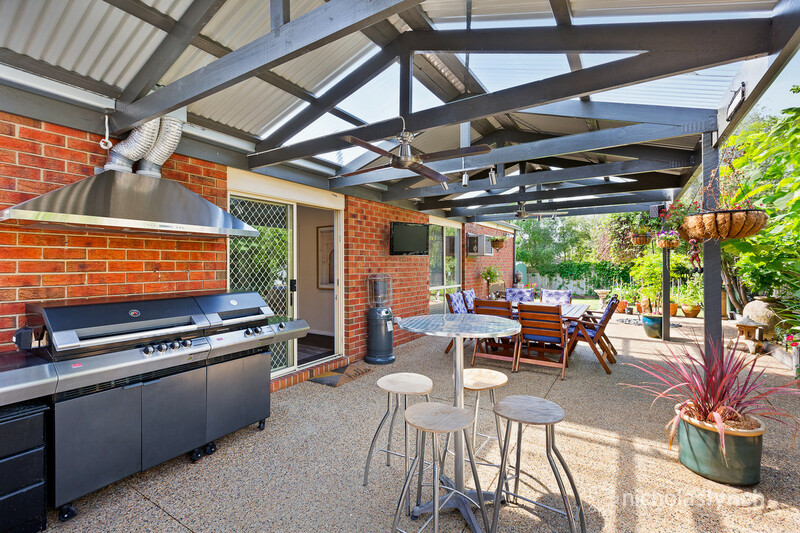 A covered alfresco area set amongst tranquil gardens is perfect for entertaining, complete with ceiling fans and an outdoor television and rangehood. 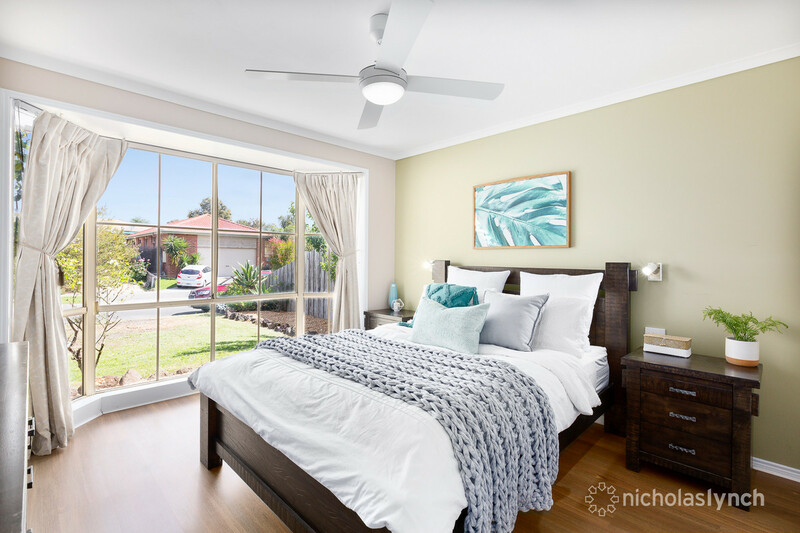 The separately-zoned master bedroom has a walk-in-robe and en suite, while two further bedrooms with built-ins share a central bathroom. 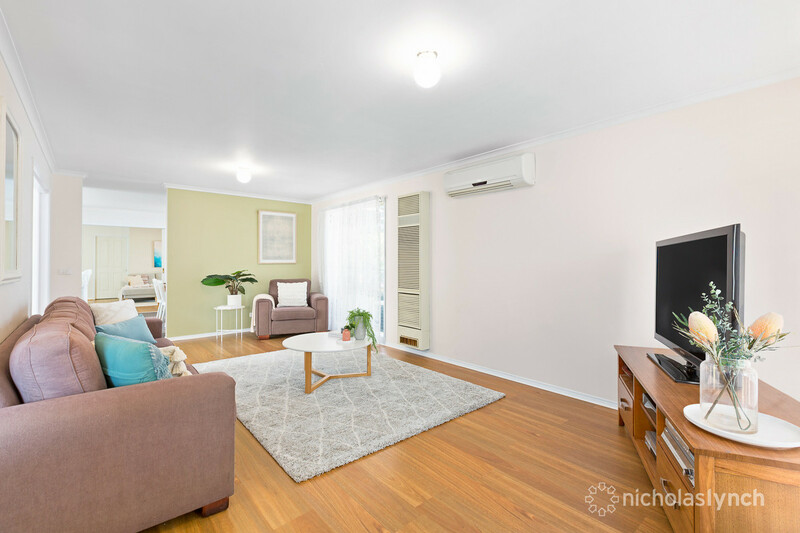 Other additions include split-system air-conditioning, gas heating, a security alarm, double garage with rear access and a private yard with a garden shed. 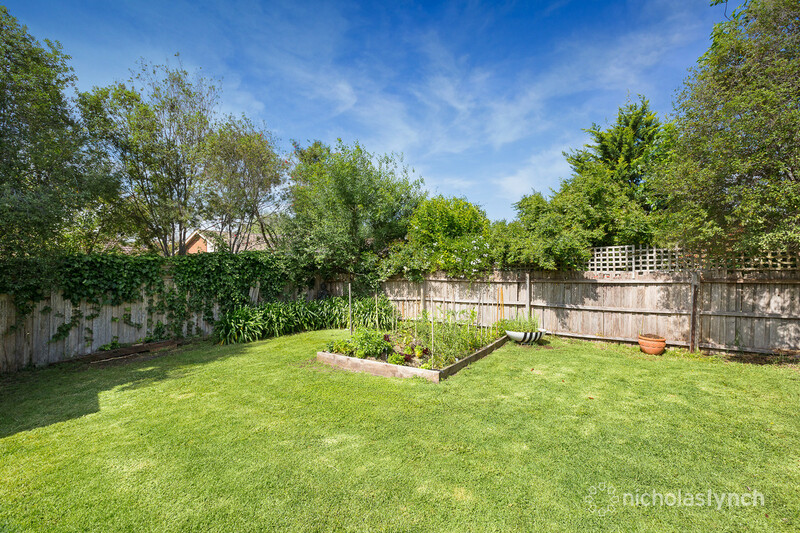 Just steps from a reserve, this home is a short walk to Elisabeth Murdoch College, St Jude’s and Langwarrin Primary School and offers easy access to Peninsula Link plus major shopping centres.